This paperback edition brings to a wide audience one of the most innovative and meaningful models of God for this post-Auschwitz era. 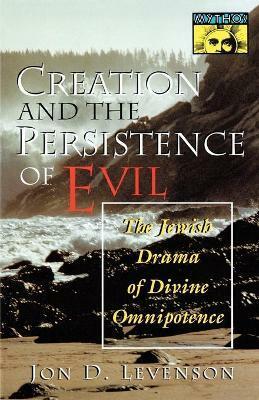 In a thought-provoking return to the original Hebrew conception of God, which questions accepted conceptions of divine omnipotence, Jon Levenson defines God's authorship of the world as a consequence of his victory in his struggle with evil. He traces a flexible conception of God to the earliest Hebrew sources, arguing, for example, that Genesis 1 does not describe the banishment of evil but the attempt to contain the menace of evil in the world, a struggle that continues today. This paperback edition of Creation and the Persistence of Evil brings to a wide audience one of the most innovative and meaningful models of God for this post-Auschwitz era.